Google recently announced at the National Association of Broadcasters (NAB) conference that it’ll soon be adding live TV listings to its search results. 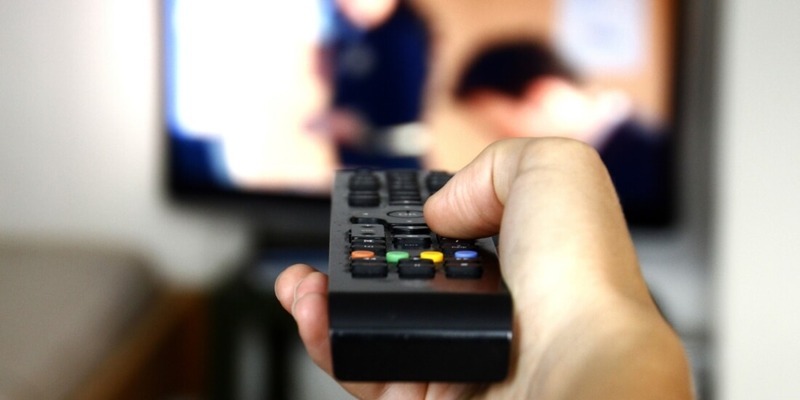 Daniel Alegre, President of Global Partnerships at Google, correctly points out that the television industry is in the middle of a massive shift as there are now more ways to watch your favorite TV shows than ever before. Unsurprisingly, people are also changing how they search for shows to watch. When I was a kid, you had just two options to see what was showing at any given time. The first option was a programming guide channel where listings would slowly scroll down the screen, allowing you to see what was on at that given time and what was coming up in the next hour or so. Alternately, you could purchase a physical TV Guide book at the grocery store each week. These became invaluable tools in later years as they included coveted VCR Plus+ codes. Back then, you had to manually program your VCR with a special code that would tell it to start and stop recording a specific channel at a specific time. Things are much easier today with DVRs. These days, people are turning to their smartphones to find what to watch, where to watch it and when it’ll be available. Alegre says that searches for TV shows and movies on mobile devices have increased by 55 percent in the past year. That said, Google will be adding live TV listings to its search results in the near future. Now, when you search for a show like Better Call Saul, you’ll be presented with a list of apps and sites to catch episodes as well as information about what channel and time new episodes and reruns air on TV.